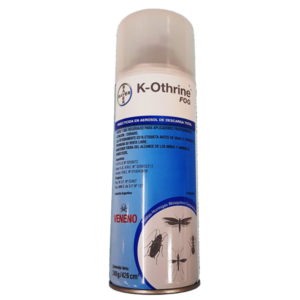 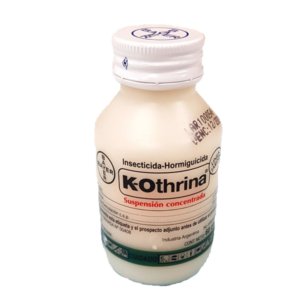 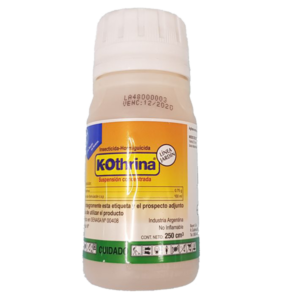 K-othrina 0.75% Sachet 15 cc. 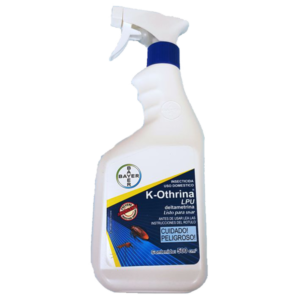 K-othrina 0.75% Sachet 250 cc. 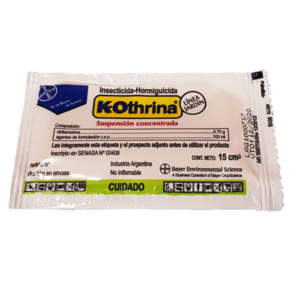 K-othrina 0.75% Sachet 60 cc.